Free cancellations made prior to 3 days of arrival. For cancellations made within 3 days of arrival date, 1 Night will be charged. However the amount paid can be used for a future reservation within the following 12 months, for an equivalent or superior booking. 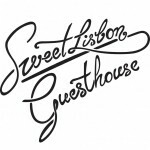 To be able to deduct the amount paid, the new reservation must be done directly through the email address: reservations@sweetlisbon.com. 100% will be charged for NO SHOWS and the amount can not be used in future reservations. 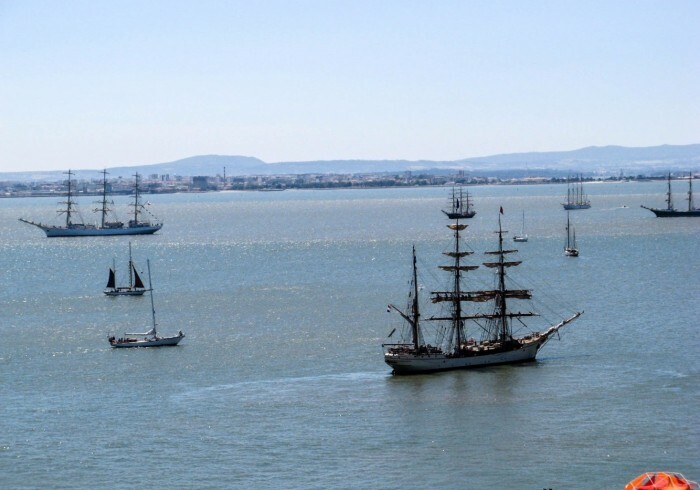 We only accept cancellations done to the following email address: reservations@sweetlisbon.com. No refund will be given for curtailment of stay. The balance is payable at check in and we offer a 2% discount on the value of your stay if you choose to pay in cash. For non-refundable rates, the total amount will be charged at the moment of reservation. We accept Paypal, Credit Cards mentioned in our website or Cash. Check-in after 2 pm (earlier can be accommodated by prior arrangement if room is available). Rooms must be vacated by 11.00 am on day of departure. Delays in vacating the room may lead to charging one extra night. We don’t have luggage storage but we try to be flexible whenever possible, please confirm at the reception if it's possible for us to keep your luggage. Our reception is open between 07.00 and 18.00. If you expect to arrive later please let us know in advance. Digital codes and instructions on how to enter the Guesthouse, will be sent to you. We expect you to be responsible and take care of our property and we reserve the right to make a charge for loss or damage to our house (including loss of keys) during your stay. We reserve the right to terminate your stay immediately without being liable for any refund or compensation where you engage in illegal behavior or unacceptable that causes a disturbance or nuisance to other guests or neighbors. We strongly recommend that all guests take out comprehensive travel insurance when making a booking. We cannot be responsible for valuables or personal effects or the loss or damage to personal belongings.